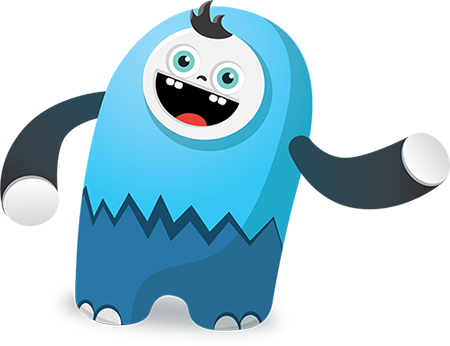 In order to translate the Abandoned Cart Pro for WooCommerce plugin in different languages, we have provided .pot & .po files for localization. Using these two files, you can translate the plugin strings in different languages. The .pot file stands for Portable Object Template. This file contains the original strings (in English) of the plugin. The .po file stands for Portable Object. 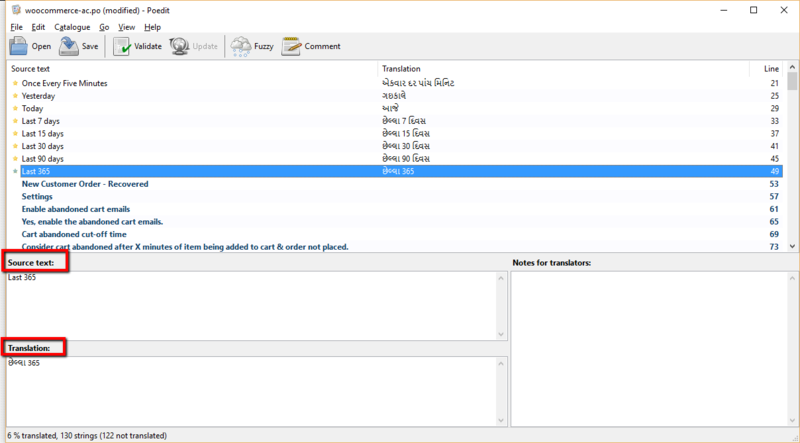 It is an editable text file with the translated strings. 1) Please download the Poedit software. 2) Please select “woocommerce-ac.po” file from Poedit – File – Open menu. 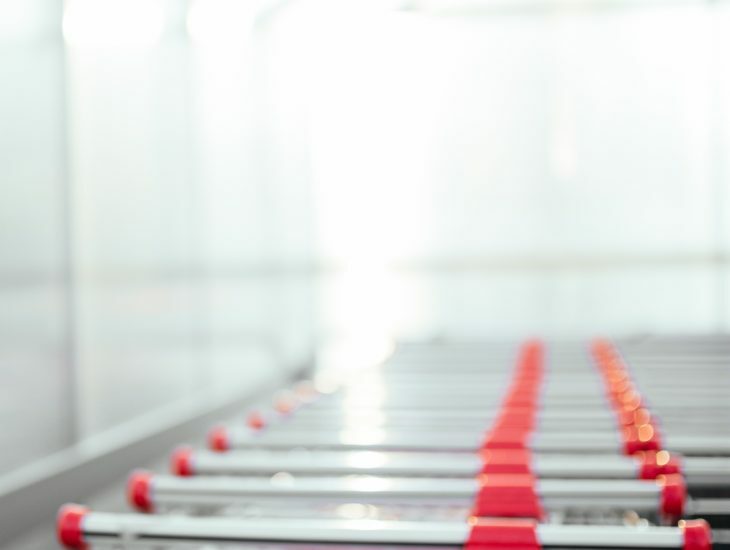 This file is located at “/woocommerce-abandon-cart-pro/languages/” folder in the plugin folder. 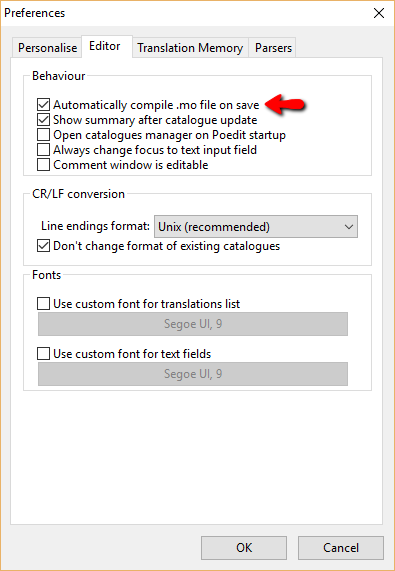 3) In Poedit, please ensure that File – Preferences – Editor should have “Automatically compile .mo file on save” checked. Please select it and click on the “OK” button. 4) After opening .po file, you need to translate the plugin strings. 5) After translating the plugin strings, you need to validate all translated strings using the button “Validate” which is displayed at the top of the Poedit menu. 6) Once it is validated without any errors, you need to save the file to a folder on your computer. At the same location, the automatically generated “.mo” file also will be saved. 7) You need to rename the “.po” file which you have translated & “.mo” file which was automatically generated. For example: You have translated plugin strings in the Gujarati language then your “.po” & “.mo” files will be named as “woocommerce-ac-gu.po” & “woocommerce-ac-gu.mo”. You can check your language code here. 8) You have to copy both renamed files and you have to paste under the “/wp-content/languages/” folder in your WordPress website. 9) Also, you have to copy both renamed files and paste under the “/woocommerce-abandon-cart-pro/languages/” folder. 10) You can go to your WordPress admin panel in Settings – General. 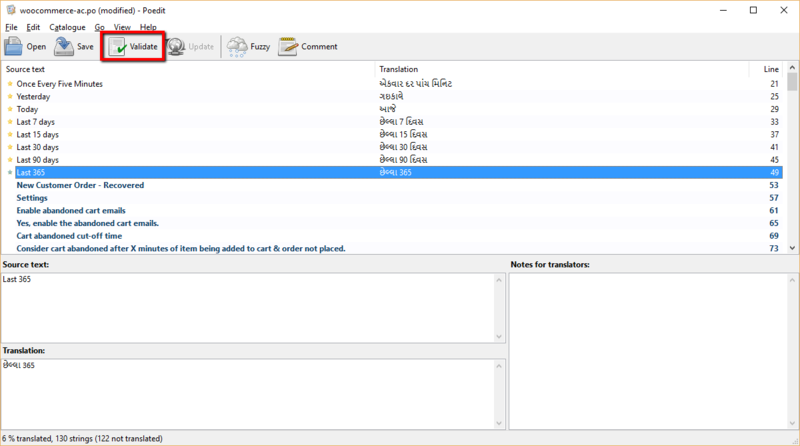 From there, you can change the language & see that the strings which you translated will be displayed in the selected language in the Abandoned Cart Pro plugin. You can create as many language files as you want by following above steps. For more information on .pot, .po & localization you can check here.